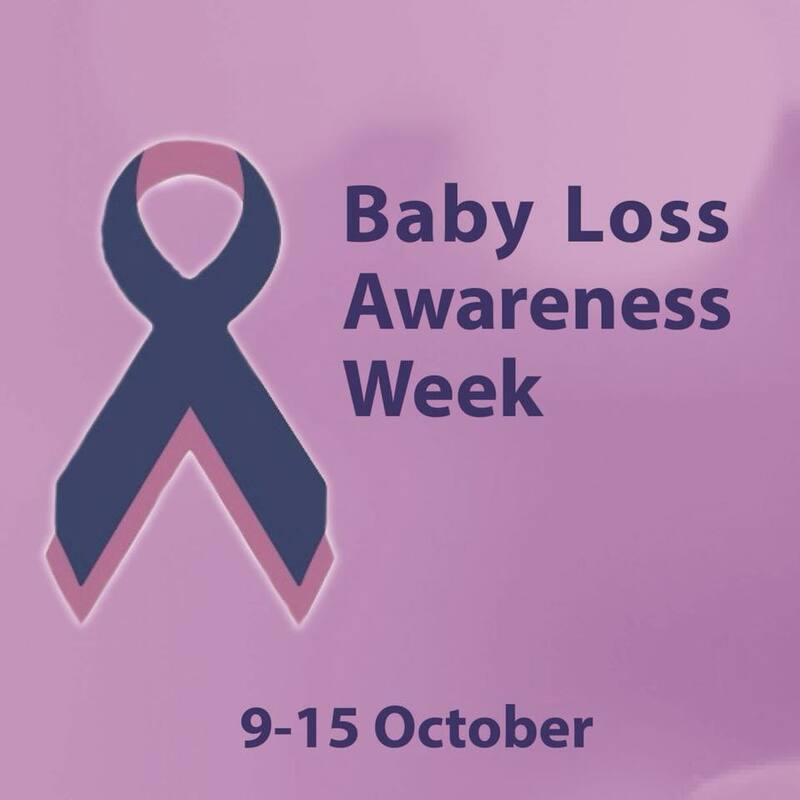 So this week is baby loss awareness week, and here at Mummykind we wanted to make sure we marked this week properly and respectfully. Whether lost during pregnancy, during or after birth, the loss of a baby is one of the worst things anyone can go through with the most painful feelings anyone can experience. It’s a raw, scary and heart breaking time for anyone, yet sadly it’s something that affects thousands of families here in the UK. I thought I would write this post due to experiencing both an early miscarriage and an ectopic pregnancy.When I experienced the early miscarriage I remember feeling scared, worried and broken, I was 4-5 weeks gone and had found out in the same day that I was pregnant but was losing my baby, I felt that a life was being given to me in one hand yet snatched away from me with another. 4 years on and a successful pregnancy later, my little boy was 6 months old. The day before, I had found out I was pregnant and was so excited as any parent is when they find out they’re expecting again but the next day something wasn’t right, I was having severe cramping so went to my GP, she didn’t really need to say anything, her face said it all. My blood pressure was low, my heart rate was high and I could barely stand in pain “ I’m going to send you to hospital, I’ll ring for an emergency ambulance as I believe you could be having an ectopic pregnancy and if that is the case then we need to move fast” from that moment it was blurry, I remember crying to the paramedics saying I couldn’t go through this and that I was scared. The hospital moved fast and confirmed the ectopic by scan and from then I knew this would be another baby I would never get to meet. It’s no secret that I’m part of many endometriosis and PCOS support groups, and a topic that comes up frequently is baby loss and my heart goes out to every woman I see in that group struggle with baby loss. 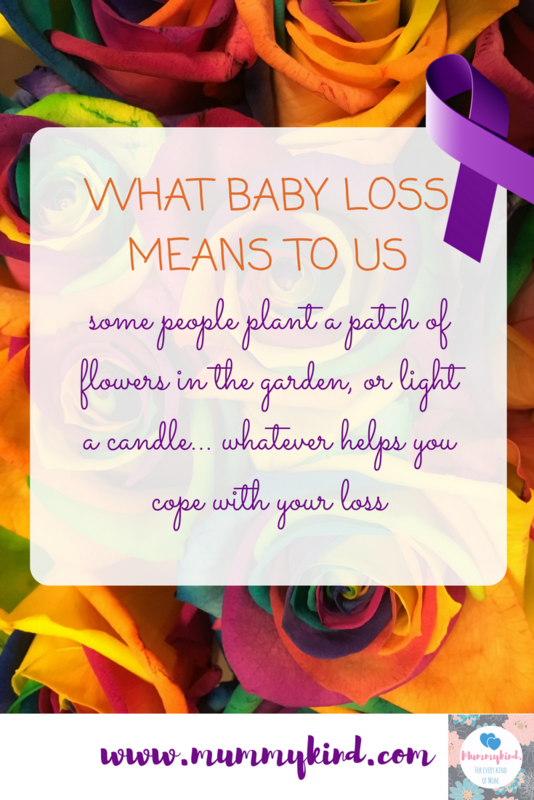 No parent should ever experience baby loss, no parent should ever have to say goodbye to their baby. I’m never a big fan of soaps when they brush upon baby loss, however both EastEnders and Coronation Street have done heart wrenching tributes. EastEnders and Bernadette’s baby girl and then the unforgettable Coronation Street with Michelle and Steve’s stillborn – made even more moving by the fact both actors have experienced baby loss. A lot of parents take comfort from marking the loss, some people plant a patch of flowers in the garden, or light a candle. Whatever helps you find comfort with your loss. Here at Mummykind we want any parent experiencing baby loss to know you’re not alone, it’s not your fault and most importantly any emotions you feel when experiencing this are completely expected, it’s understandable to feel hurt, angry, scared. Next Post What is this thing you call ‘sleep’?